More often than not you will find all sorts of celebrities spending time in Thailand whether that be for new year, for the summer, or even spring holiday. The latest famous (ish) person to grace Thailand is Emily Ratajkowski. She is currently spending new year in Thailand. Emily is a model / actress / Instagram famous woman. Who found fame in Thicke's 'Blurred Lines' (2013) she then when onto to act in Ben Affleck's flick 'Gone Girl'. She is a modern day sensual pin up, who loves to share her photos on social media - She has over 4 million followers on her Instagram, and has appeared in several magazines such as GQ and Cosmopolitan - glam and sensational this stunning ladies shares with us her latest holiday snaps. Her photo's on her Instagram, show her relaxing in Thailand, eating Thai curried noodles and showing off her jaw-dropping figure outside her holiday villa. What a spectacular woman she is. A simple keyword search of Thai brought up 9000 hits for the words 'Pattaya Girls'. This is a unique amount that has occurred in the google searches over 1 month. There must be 9000 desperate people in this world. I was ashamed to see that when I googled Pattaya Girls, it came up with a list of Bars, and Massage parlors. Even a youtube video of Pattaya Girls cropped up. With some websites titled - 'Pattaya Girls - No Money, No Honey?' 'Pattaya Girls; How To Indulge Your Deepest Desires'. One website had its own niche 'Goals of Pattaya Girls. 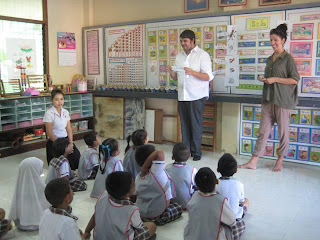 Having worked in schools in Thailand, in particular, with some 18 year old girls. I know its a struggle for them, and they don't want to be working these bars to make money. Sometimes even their own families send them there. Urged to do it to get money to survive. Sometimes you gotta do, what you gotta do. I just don't like the way this happens. I suppose it's more in your face in Thailand, these things happen all over the world. Survival. Take for example the sugar daddy thing. Girls use older men in return for money they will treat them to something. Its not good. What's the answer? I don't know, but the results on google made me spew a bit. And I hope to God, these girls find a way out. I know some of my students will be working the bars now. I truly wish that they didn't have to do it. Its sad to think about the young girls I taught. 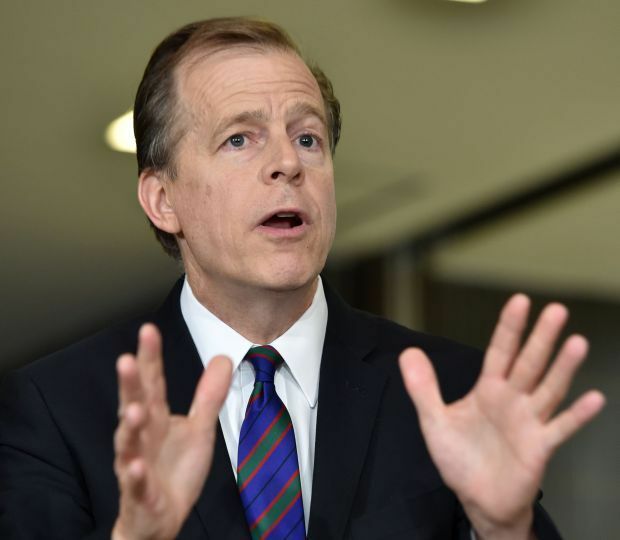 Thai News - US Senate has voted to approve the appointment of Glyn Davies, a former United States envoy for North Korean policy, as the new ambassador in Thailand to fill a position that has beenvacant for 10 months (since the military coup). This development was reported Thursday morning in a tweet by the US charge d'affaires, W Patrick Murphy. The senate vote was the last hurdle before Mr Davies can depart for Bangkok to take up the post. Mr Davies was nominated as the next US ambassador by President Barack Obama in mid-April. All ambassador appointments must have Senate approval. 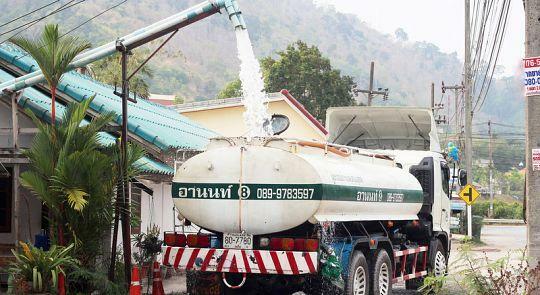 The nomination was welcomed by the National Council for Peace and Order (NCPO) when it was announced. Before coming to Thailand I did a lot of reading up and watching program's about Thailand. 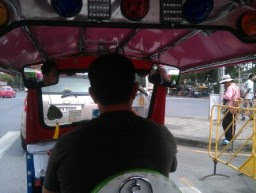 I came across Tuk Tuk's which are 3 wheel motors with seats in the back for passengers. I always came across information about the famous Tuk-Tuk drivers. A lot of the information I read told of how Tuk-tuk drivers rip off tourists, so I thought as i knew about this, it wouldn't happen to me. But guess what it did, and I didn't even see it coming! The first night I arrived in Bangkok, I made my way to Khoa San Road, which is an infamous tourist street in Bangkok, full of highly priced restaurants and Del boy's selling knock off goods. I got here about 7pm and booked myself into a hotel for the night, the first one I seen as I was tired. 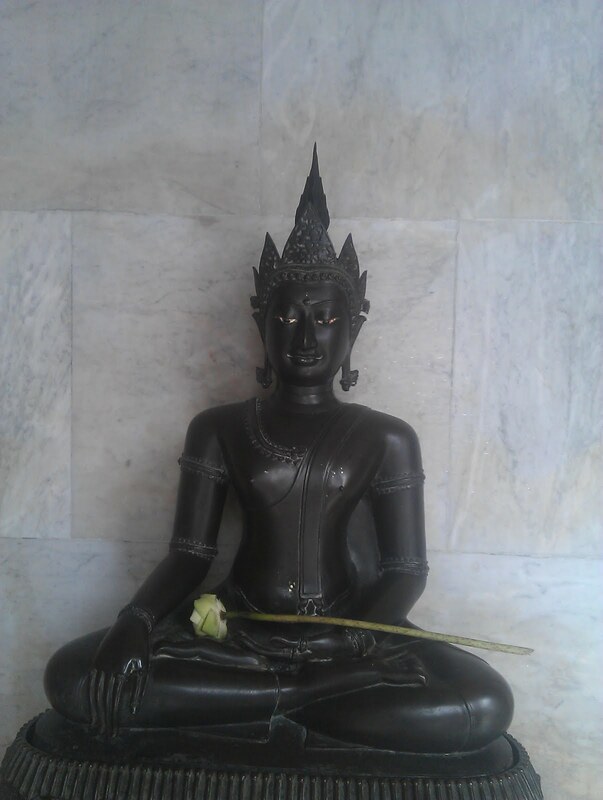 This cost 750baht (£14's-ish). It was a decent room air con, TV, shower - everything you need for a one night stay. The next moring I checked out at 12 o'clock. Went to the nearest coffee shop and hooked up to the free wi-fi to start searching for cheaper accommodation and my laptop decided to overheat and stop working! So I got my stuff together and went on a search for guest hotels. Walking down khosan road tonnes of Tuk-tuk drivers were asking "where you you, you want ride" and it was very annoying! After a while I decided to talk to one of them. 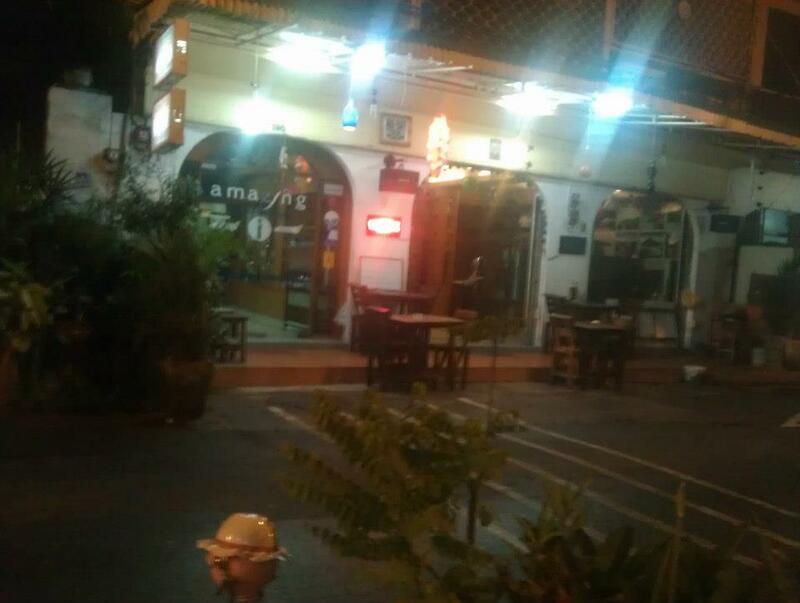 I told him I was after a guest house - his name was Chila, he said he would take me to Tourist Information and then onto a guest house - for 20 baht (40p). I agreed to this as I was tired hot and just wanted to get to a guest house. 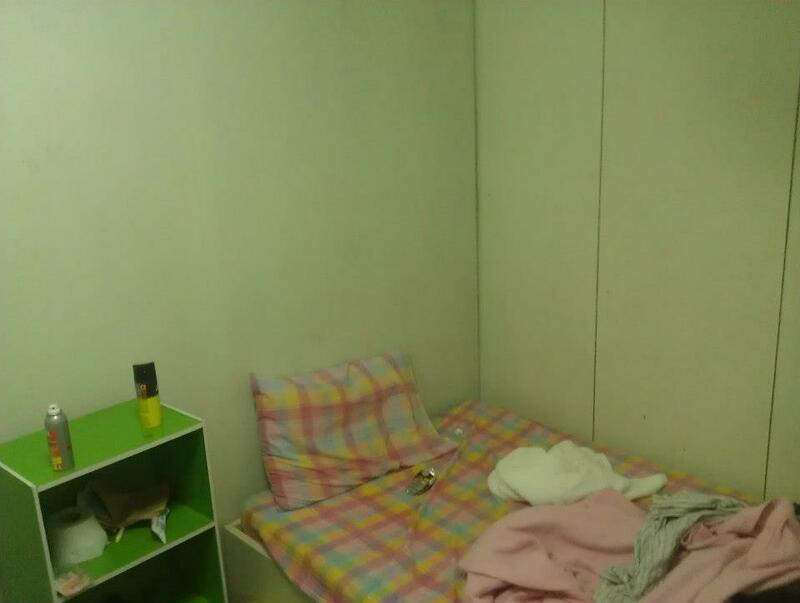 In tourist information the lady was very helpful and booked me into a guest house for 350baht (£7) per night for 7 nights, again I was happy with this. She tried to get me to buy more tourist tours off her, but I wasn't having any of this. Chila then took me to my guest house, he wanted me to meet him later on that day so he could take me around in the Tuk-tuk for money of course but I said I couldn't. Tuk-tuk drivers are good for business here. They take tourists to shops and if the tourist buy items or rooms (in my case) they get commission. The following day I decided to go for a walk and guess who i hear shouting "Liam, Liam", it was Chila. I went over and chatted to him. He told me he would take me on a mini tour in Bangkok to some of the Temple's and viewing areas for 10 baht - 20p!!! There was a catch, he wanted to take me to different shops along the way in the hope that I would buy something - he took he to a jewelers and 2 fashion house's. But I did tell him beforehand I wasn't going to buy anything. I think he thought that the shops would persuade me to, but I didn't. Let's just say, after my 2 hour trip around Bangkok for only 20p! He was very unhappy when he dropped me off at the guest house. As the famous Beyonce song states "what goes around, comes around..." also a nice bit of Karma for ripping me off for the booking of my guest house. 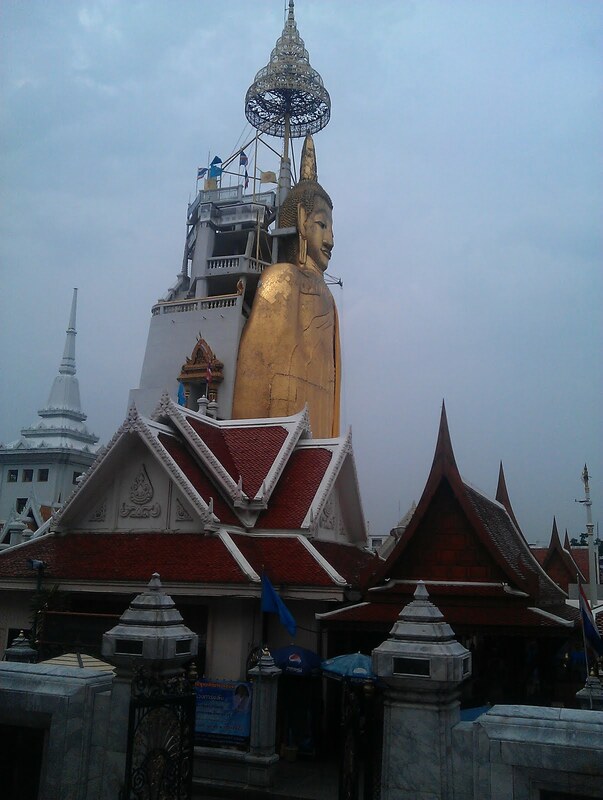 Saying that the conversion rate here is very good, but i'm trying to spend like a Thai person and not a tourist. Plus I don't like being ripped off!! !